It was a challenge coming up with a title for this blog, as it seems strange to be highlighting the positive effects of using social media, but there are some! As we regularly say at Zeeko the Internet is a fantastic resource, but it is something that has to be navigated. Our children and teenagers need to be give the help, support and skills to stay safe when they are online. Social media is now a part of everyday life and is becoming part of our culture. Staying safe online and making informed choices about who we communicate with online is a constant challenge for adults as well as children. It encourages communication and socialisation: This may sound obvious but using social media to network does improve communication, it may be a non traditional form of communication but it is one that is on the rise. Using social media also offers the opportunity to build and/or improve digital skills. There is a real movement in Ireland towards offering coding as a subject at both primary and secondary level, and while this is bringing digital skill to a whole new level, many daily tasks now involve being online so digital skill at every level is something needed now and in the future. Using social media can also help to build and maintain a sense of community. Teens in particular can often feel that the world doesn’t understand them, that adults can’t understand where they are coming from. Communicating with their peers via social media can be a positive experience for teenagers; it can help them to negotiate the experiences that life throws at them and seek advice from others around their own age who have had similar experiences. There are a growing number of websites with large social media followings that offer great advice and/or support to teens in relation to mental health, these include Spunout.ie, ReachOut.com and Childline.ie. Earlier this year the ISPCC announced that there has been a large increase in young people contacting them via text and social media seeking advice on a range of issues. Children and teens will use whatever means of communication feels most comfortable to them, for a growing number this communication is taking place via social media. So what are the things to remind your child or teenager about in relation to staying safe if or when they are using social media? Remind your child the importance of only communicating via social media with people they have met in the ‘real world’. Also talk to them about making sure that they don’t share any of their personal details, i.e. their home address, passwords, images that could identify their location or their school when they are on social media. As always reminding your child to think twice before they post or share something on social media, is a good idea as what is shared cannot always be easily removed or deleted and could have longer term consequences, particularly for teenagers in relation to career progression and or job opportunities. Finding a balance between experiencing and using social media as a positive tool and staying safe while doing so is undoubtedly a challenge, but one that with the right support and guidance children and teens can achieve! The Zeeko Internet Safety Guide offers more comprehensive advice on how to keep your child safe when they are online. You can buy a copy of the book here. We regularly update our social media channels. 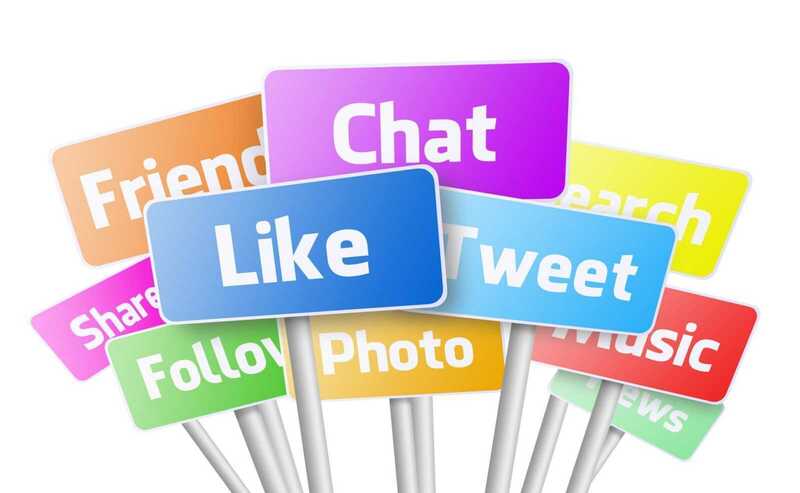 Keep up to date with our work at Zeeko by following us on our social media platforms, Facebook, Twitter and LinkedIn.